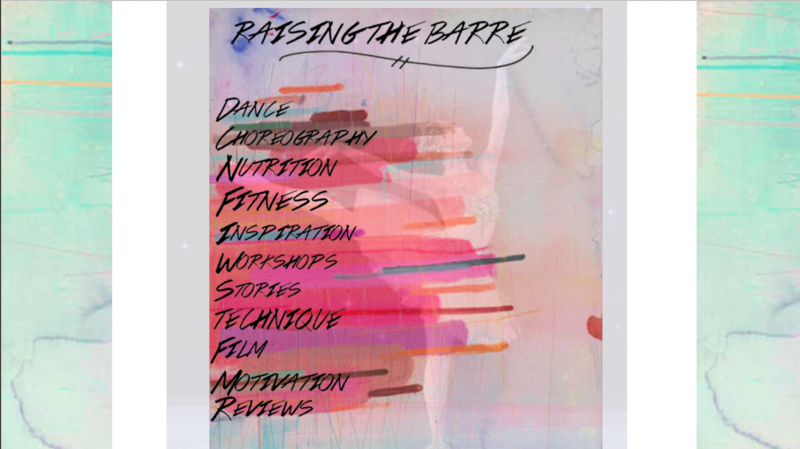 Run by teacher and student, Miss Sally Ilsley and Louise Guthrie, the idea behind Raising the Barre is to create a platform for dancers and choreographers. We want to share ideas and inspiration, advice and guidance, stories and reviews for you as an audience and creator. Based in our Performing Arts Academy, Life & Soul, in Boxmoor, Hemel Hempstead we also want to give our students and you the chance to share choreography, stories, and advice to people all over the world. We aspire to be the biggest and best dance platform for dancers to create and share. We are so excited to see where this might take us, as well as ‘raising the barre’ and awareness for up and coming dancers. We want to feature upcoming auditions, performances, and workshops for anyone who wants to get involved. Whether you are at the start of your dance career, aiming to be a professional, or just wanting to increase your dance knowledge we want to be able to offer a wide variety of tips and advice for everyone. After all, without dance what is the pointe?